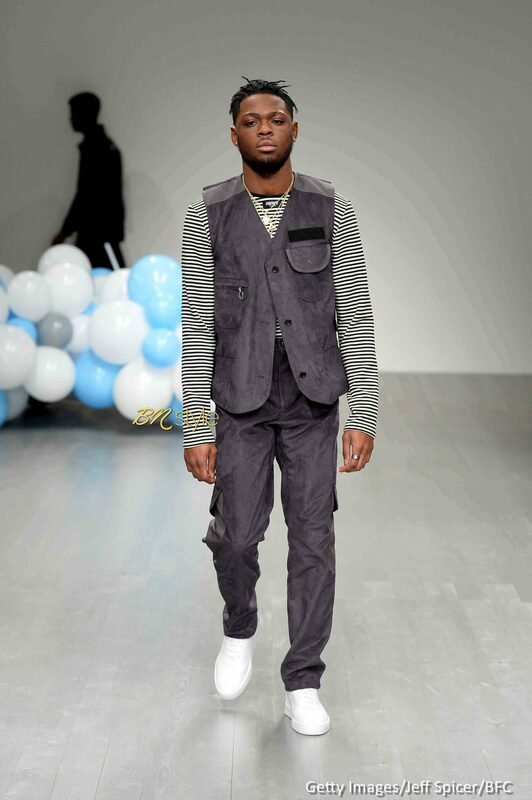 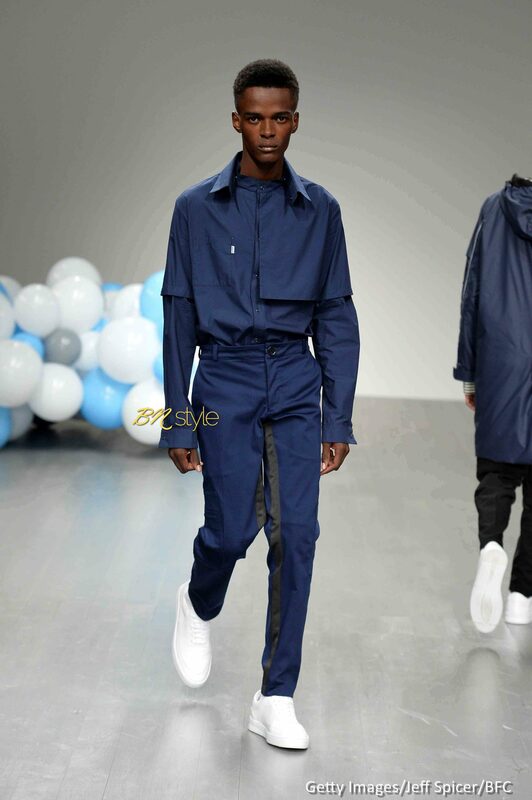 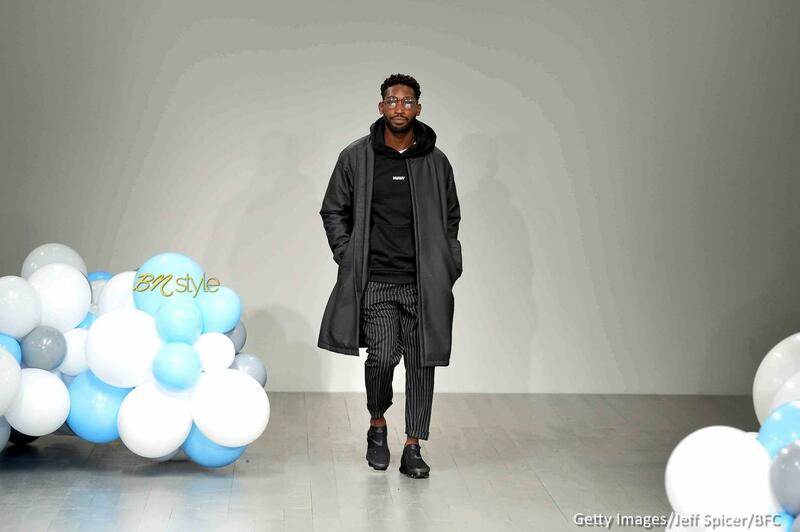 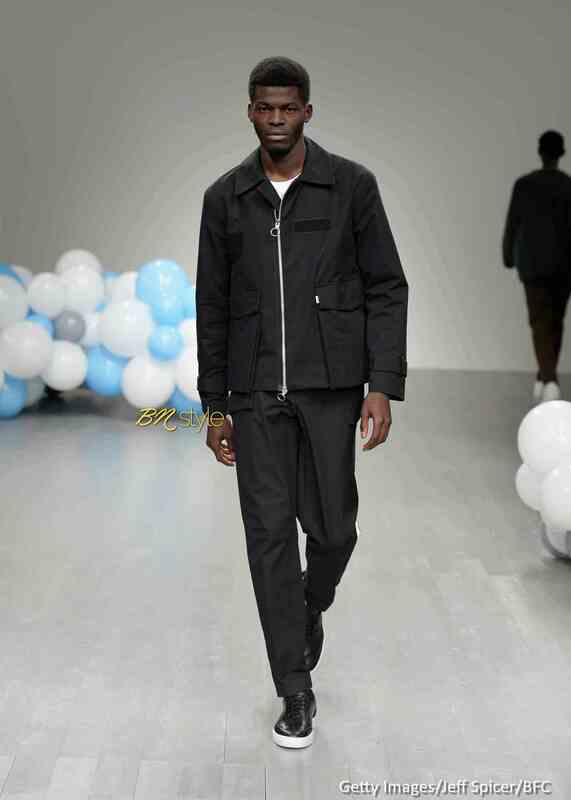 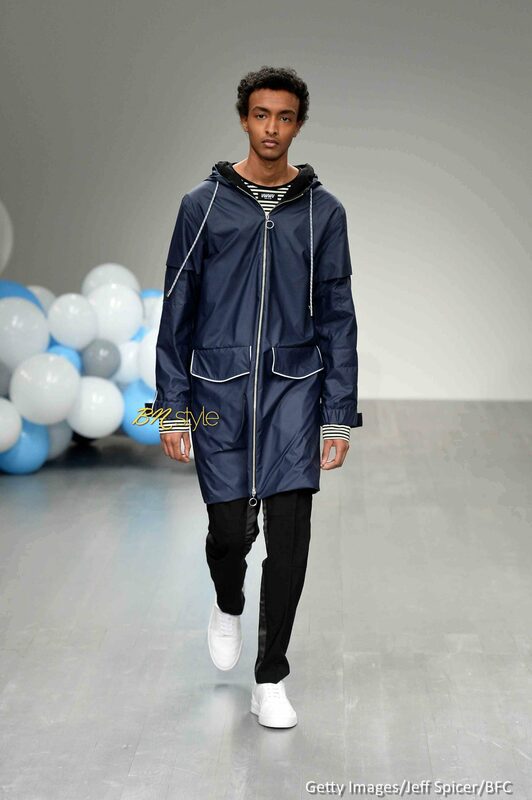 It’s not even news that Tinie Tempah is one of the most stylish British men, so it came as no surprise when the English rapper of Igbo descent launched his fashion label What We Wear at London Fashion Week Men’s in 2017. 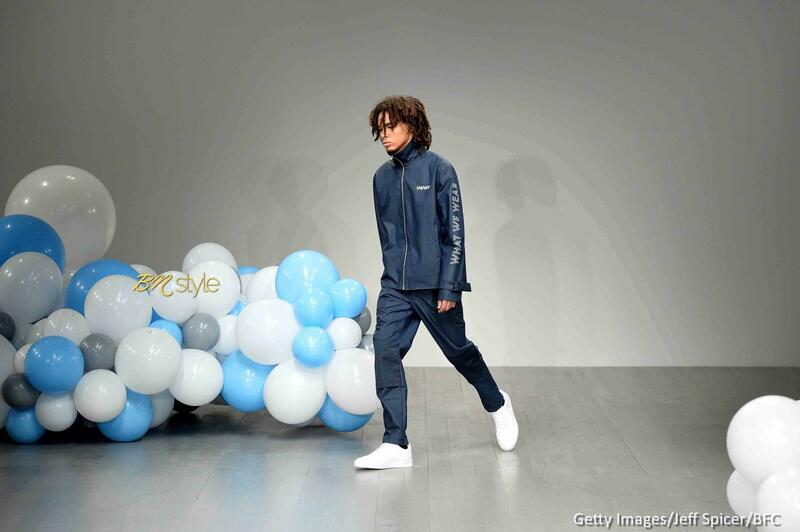 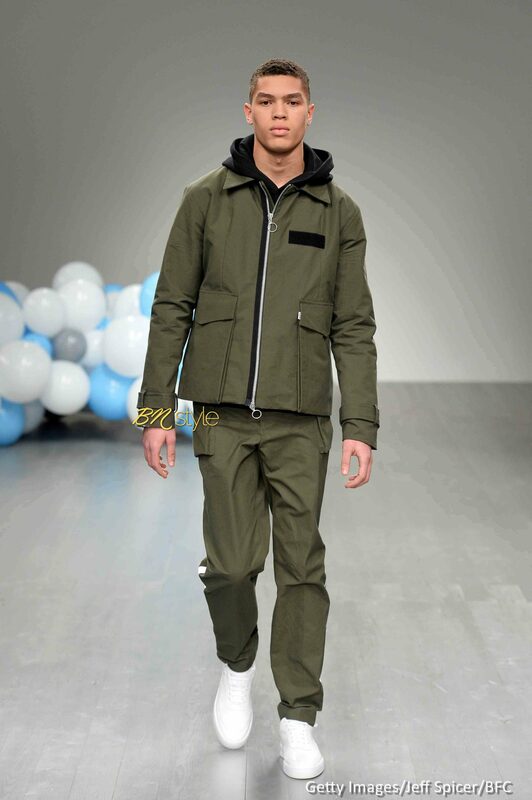 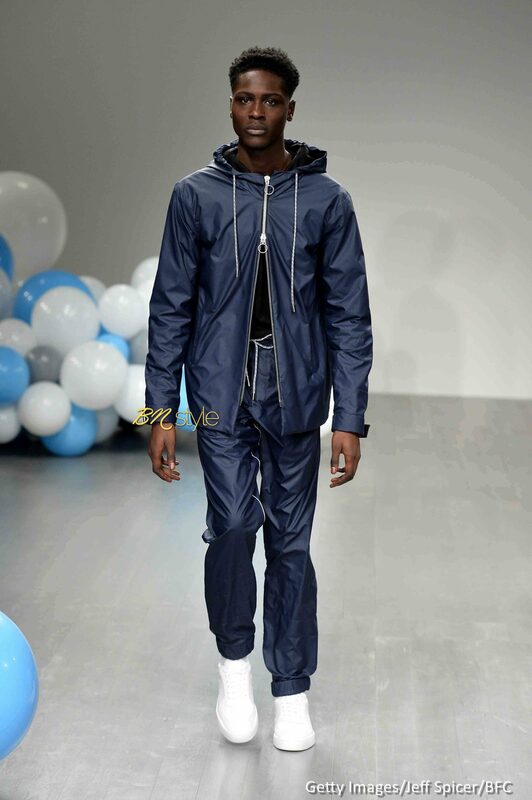 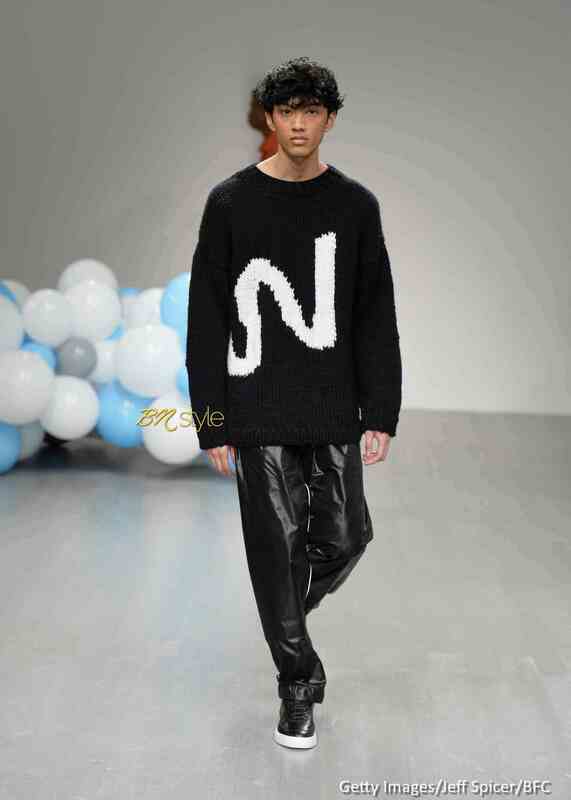 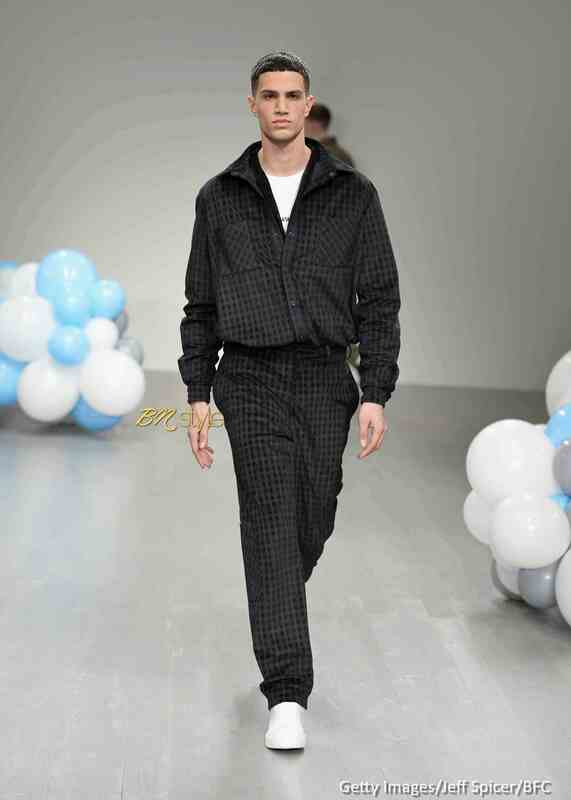 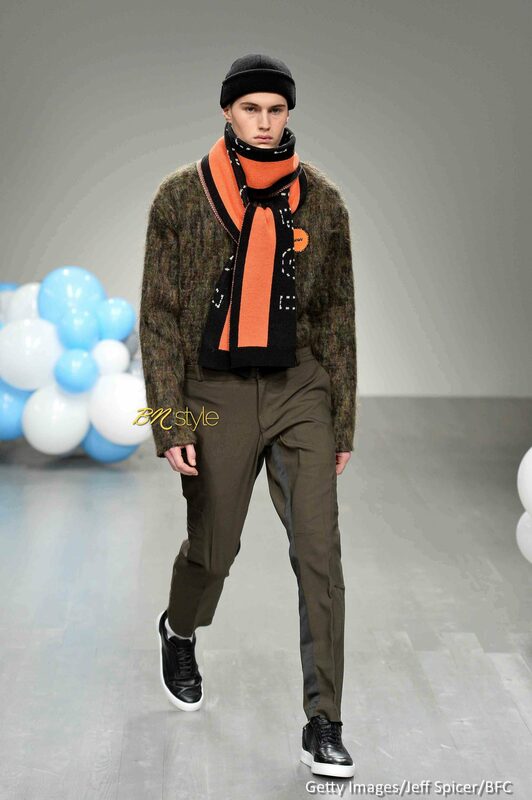 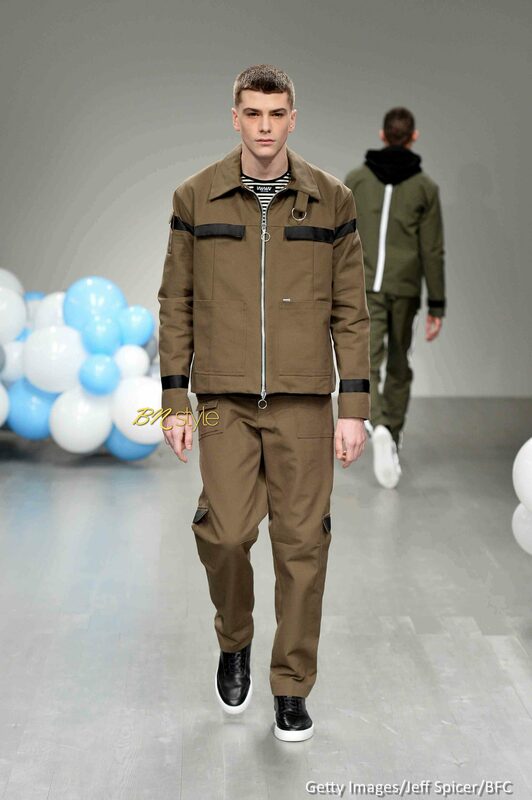 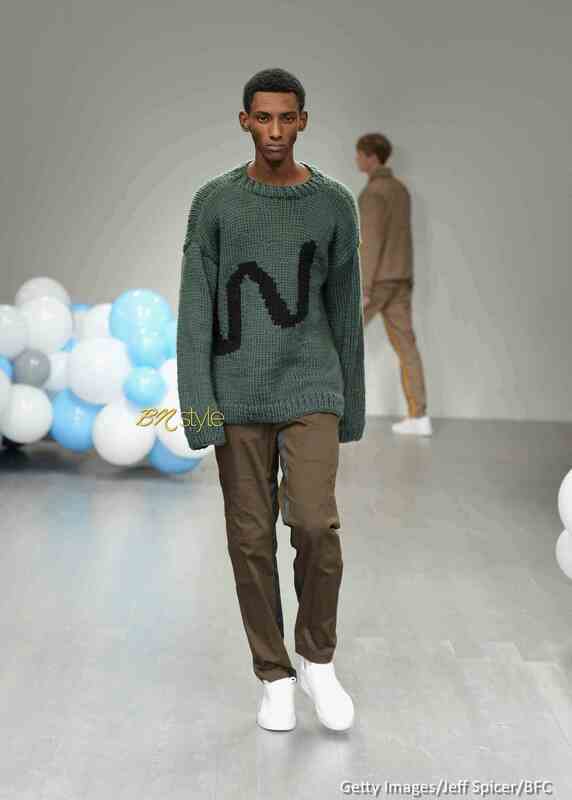 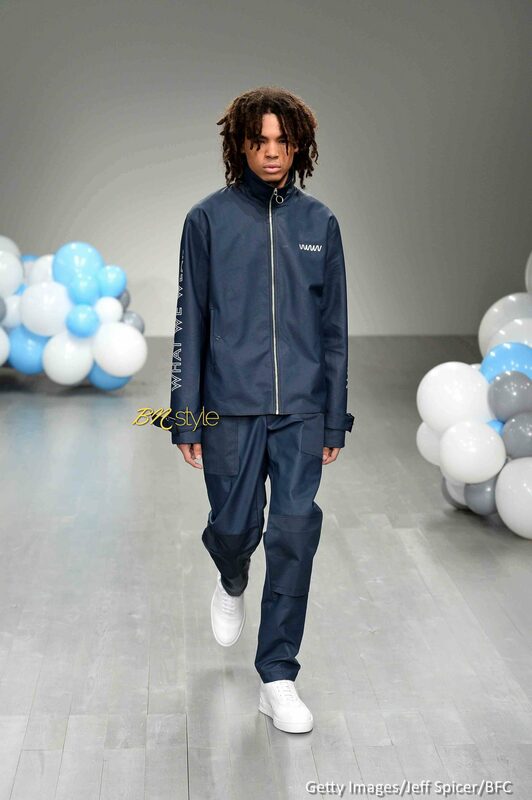 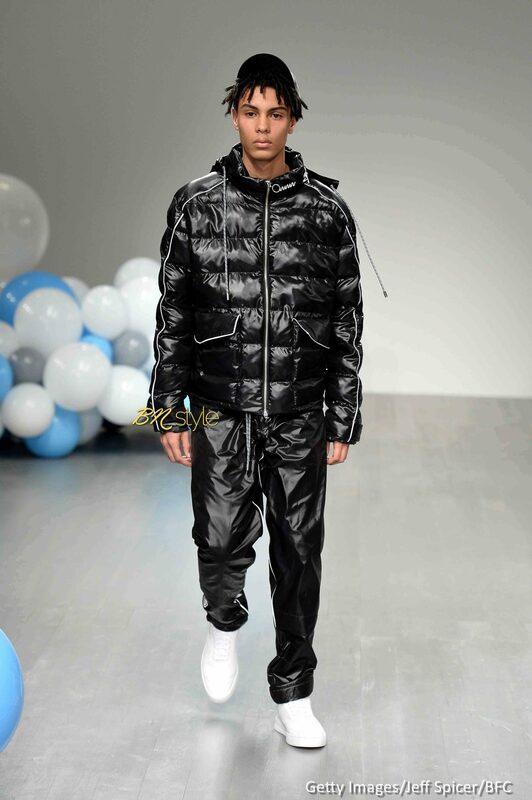 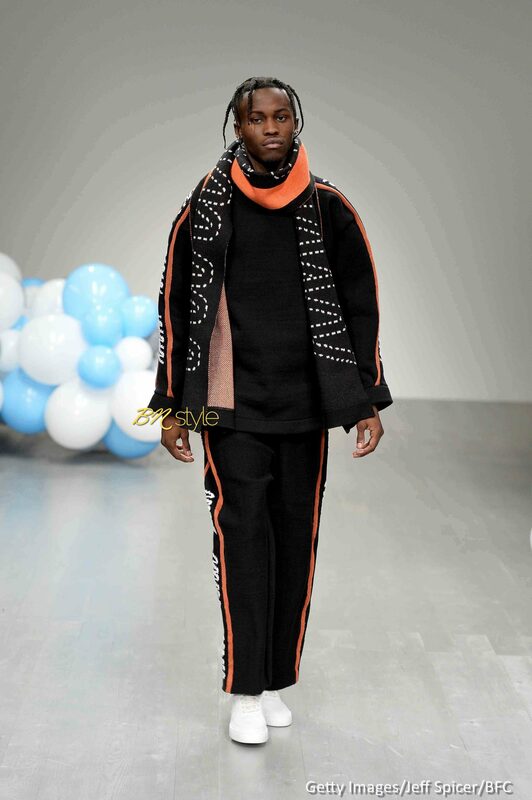 At the 11th edition this year, the millennial designer unveiled his Autumn/Winter 2018 collection titled #RealWorld; an 18-piece collection featuring the brand’s W zigzag logo on sweaters and neck mufflers, knitwear and suit set designs rooted in sportswear, as well as winter-fit leather versions of the brand’s signature tracksuits. 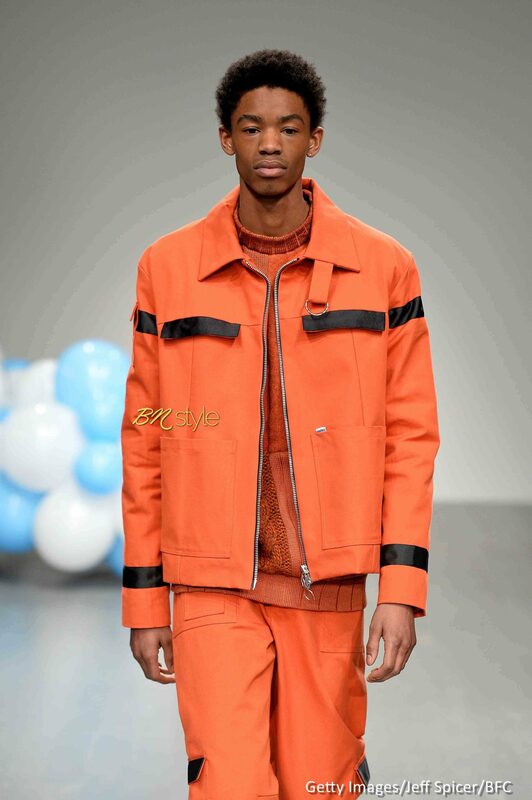 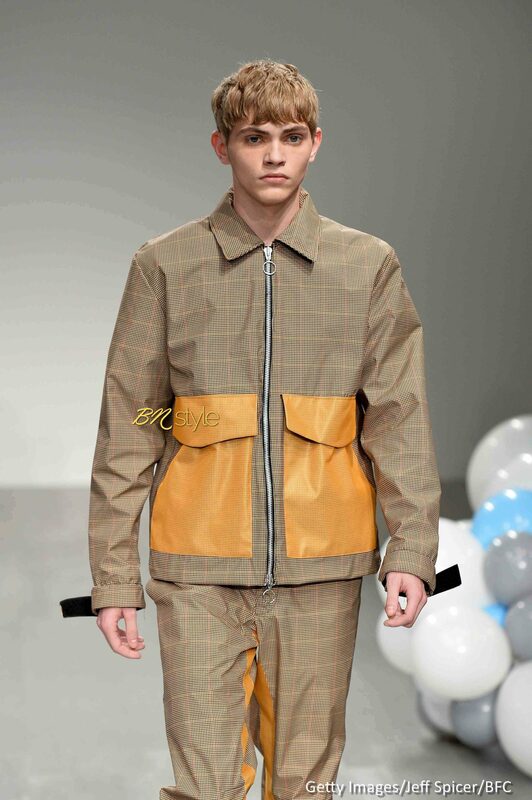 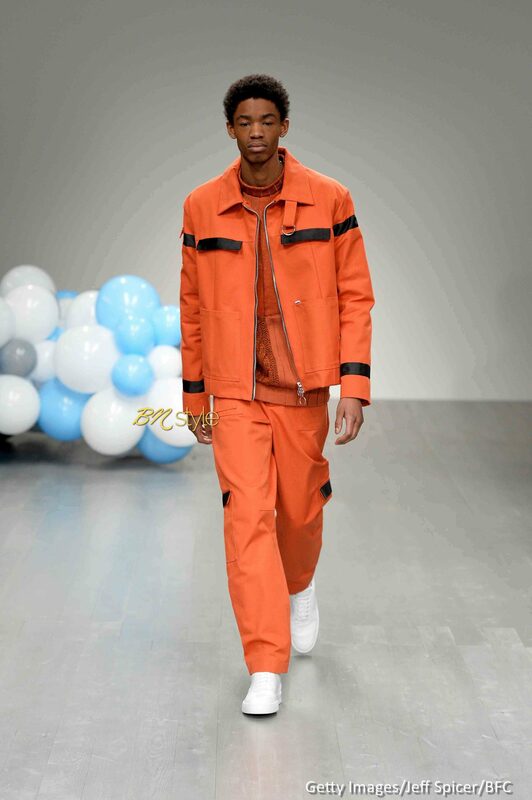 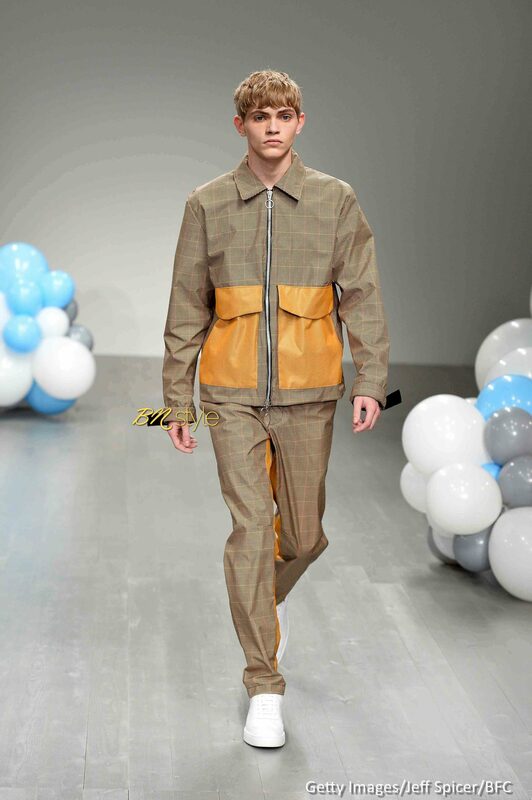 The colour scheme was more muted than his first two collections with shades like olive green, black and royal blue splashing with sporadic bursts of orange. 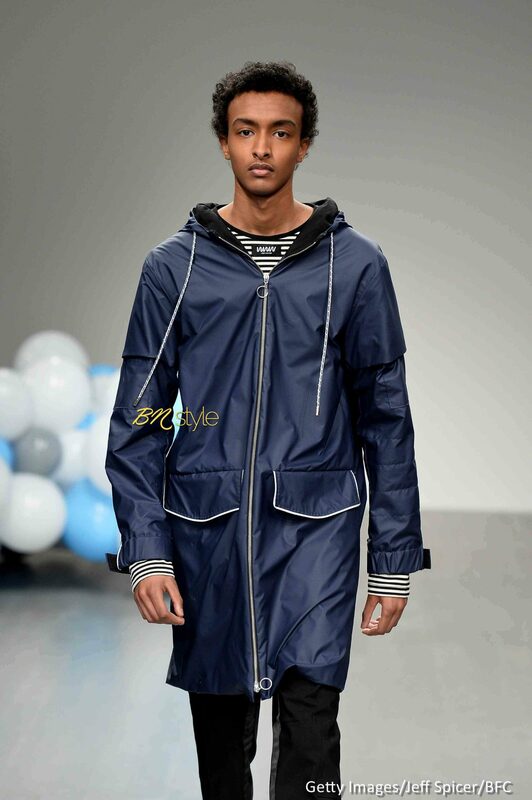 Intricate detailing with minimal synthetics and sleek structured shapes all came together to make up a very trendy day-to-day wardrobe for every fashion-forward man.